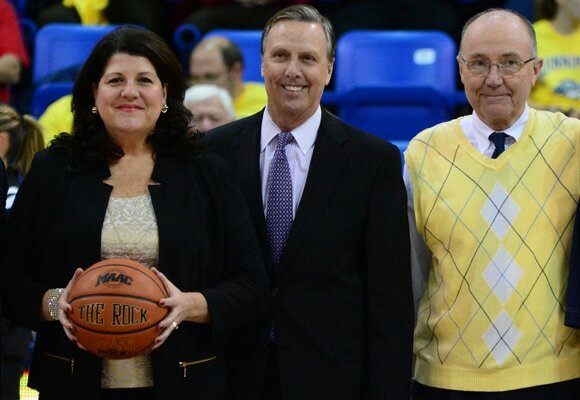 Quinnipiac's success over a three-day span to advance to the Sweet 16 hardly came out of nowhere. 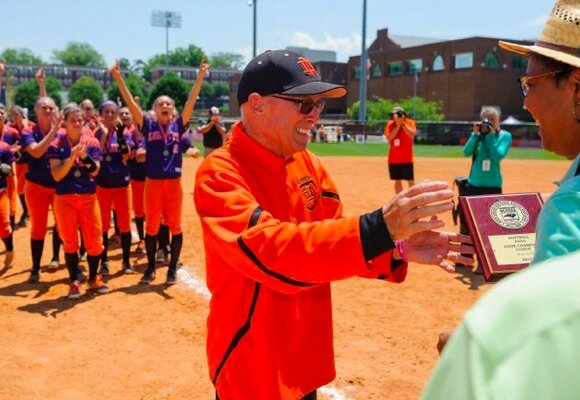 It's taken 22 years for the school to turn a two-win Division II program into one of the top Division I mid-majors in the country. They went viral on Reddit and Imgur, but no one knew who they were. 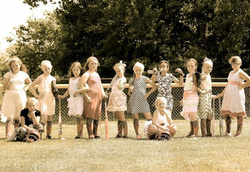 People dubbed them "A Little League of Their Own" and "Sandlot 4." But really, call them the Thunderburg, and they're 7- and 8-year-old district champions. She's covered two Super Bowls, the Kentucky Derby, the Rio Olympics and the Women's World Cup. 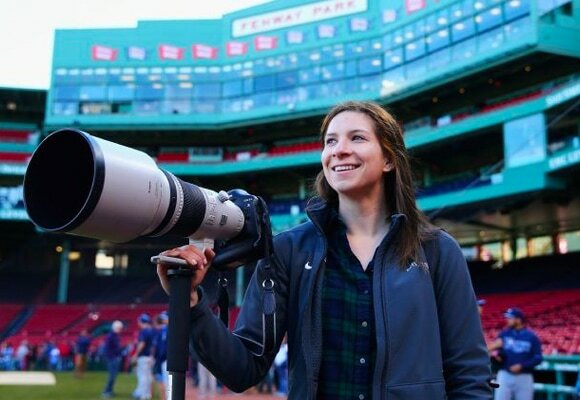 Maddie Meyer shares her experiences being one of Getty Images' most reliable sports photographers at 24 years old. Greg Hardy is a free agent after this season. 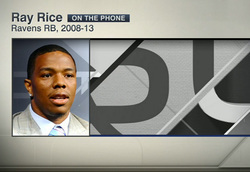 If he wants to earn a second chance -- with teams and with fans -- he needs to take accountability for his actions as Ray Rice has. 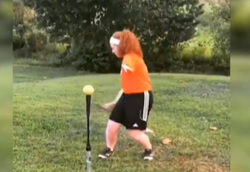 When Katelyn Pavey saw Marisa Arriaga's video performing a gravity-defying softball bat trick, she knew she could do it. Once she did, her video went viral and she has become an inspiration. Cory Hibbeler's parents instilled a strong work ethic in their son before they passed away. 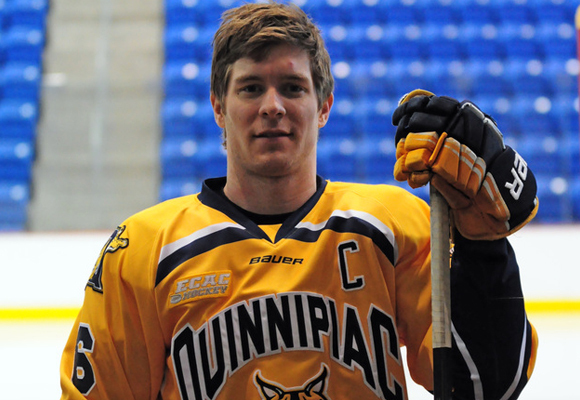 Their ideals not only helped him walk onto a Division I hockey team, but become a captain of one of the country's top programs. 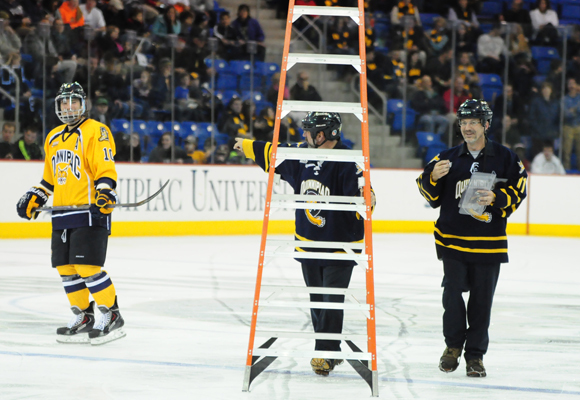 One expert considers the ice sheet at TD Bank Sports Center some of the best in the country. The groundskeepers work meticulously to maintain it, from preseason painting to in-game incidents. 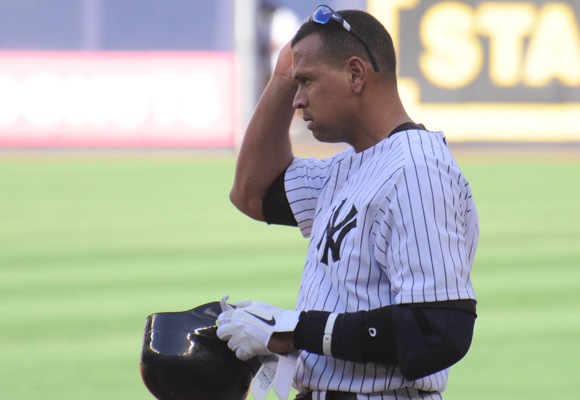 Alex Rodriguez’s values come into question, as he used performance-enhancing drugs while he was sponsoring the Taylor Hooton Foundation, a non-profit organization that promotes awareness for drug use. 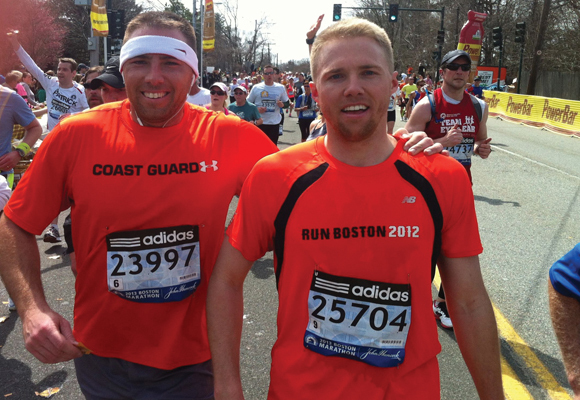 Boston native Jack McDonald was 50 yards away from the first explosion at the 2013 Boston Marathon. Two of his sons ran it. One of them finished approximately one minute before the first bomb went off. All sports, not just soccer, have a way of unity. In troubled times, we turn to sports as a distraction, as a getaway. 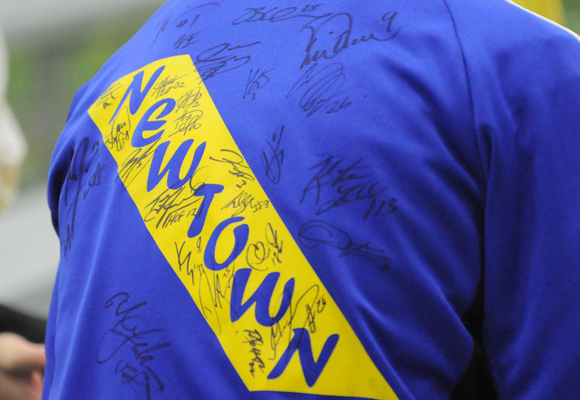 After the Sandy Hook Elementary School tragedy, Soccer Night in Newtown provided an escape for a broken town. 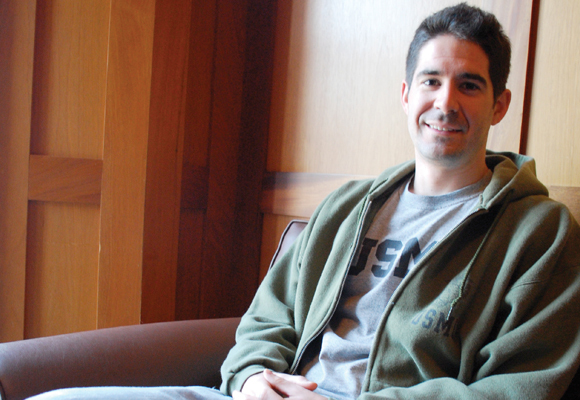 Before Steve Vesce was the only freshman in his QU101 class with a fully grown beard, he served in the Marines, which involved stays in Hawaii, Japan and Iraq. Despite having no coach, no trainers and no field, New Blue Rugby, comprised of all Quinnipiac students but unaffiliated with the school, is ready to play its first game on campus in more than 10 years. Dan Gooley was stuck on win No. 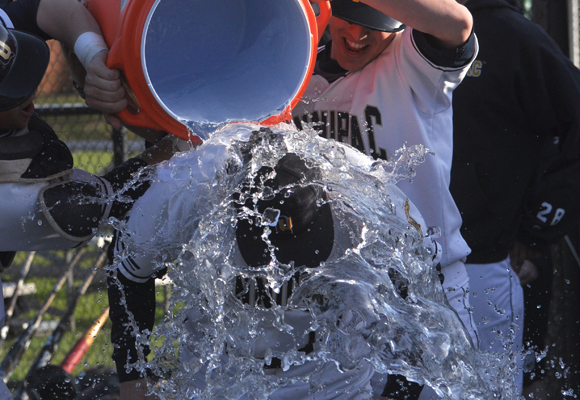 499 for three weeks during the Quinnipiac baseball team's 13-game losing streak, but his players made sure his 500th career win was worth the wait. As a freshman, A.J. Billingsley would drink several times a week, skipped most of his classes and let his grades fall. 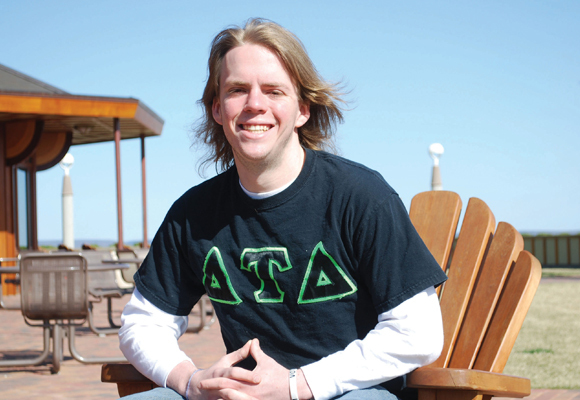 He sought help to overcome his alcohol addiction, and is back at Quinnipiac as a junior. 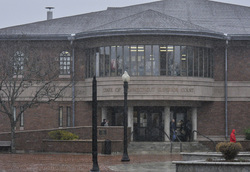 The five Quinnipiac men’s basketball players arrested for an on-campus incident arrived in Meriden Superior Court for their assault case. 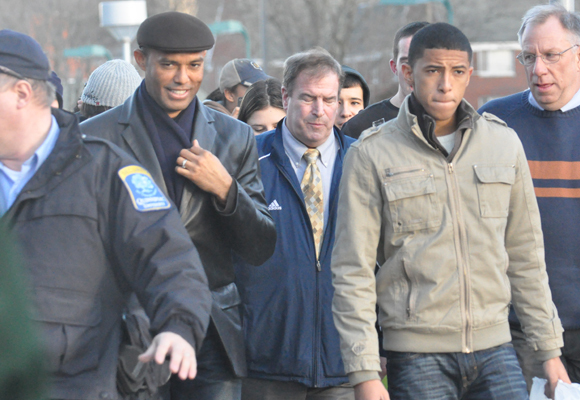 After visiting the campus in December 2010 with his Hall-of-Fame father, Mariano Rivera Jr. declared he would attend Quinnipiac University and try to walk onto the baseball team.